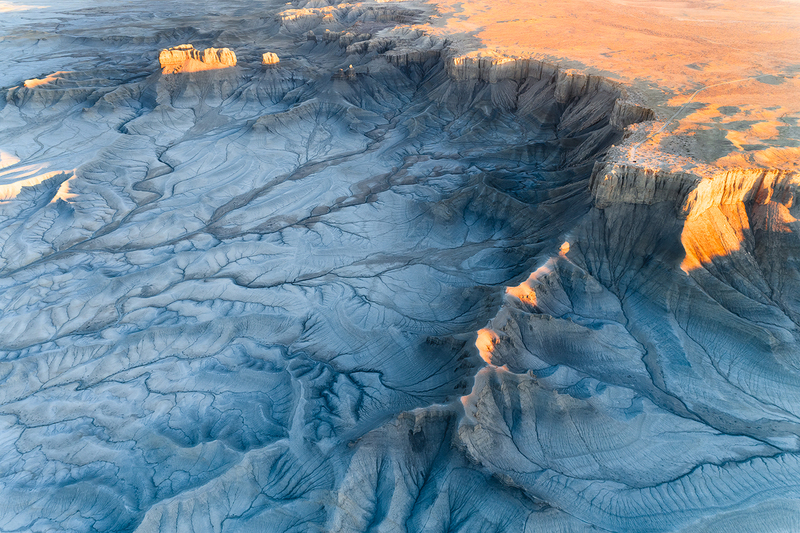 Utah's Badlands from above. An ever changing and bizarre landscape. One that I can only describe as what I imagine the moon might look like. Secure your limited edition, Utah Badlands print, 'Know The Edge', by selecting your desired print size in the menu to the right.